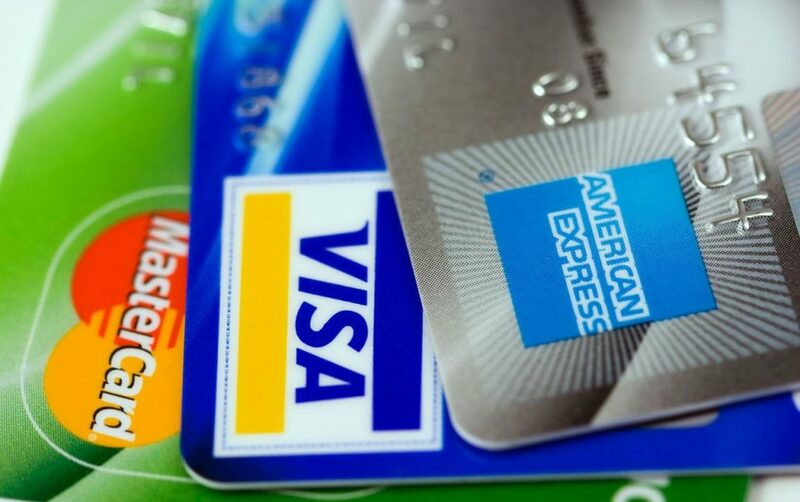 If you’ve been served with a lawsuit by a credit card company in a Pennsylvania Magisterial District Court, it’s important for you to act fast. Credit card companies often sell their outstanding balances to investment companies, which purchase the debt and then sue the credit card holders for the debt in Magisterial District Courts in Pennsylvania. 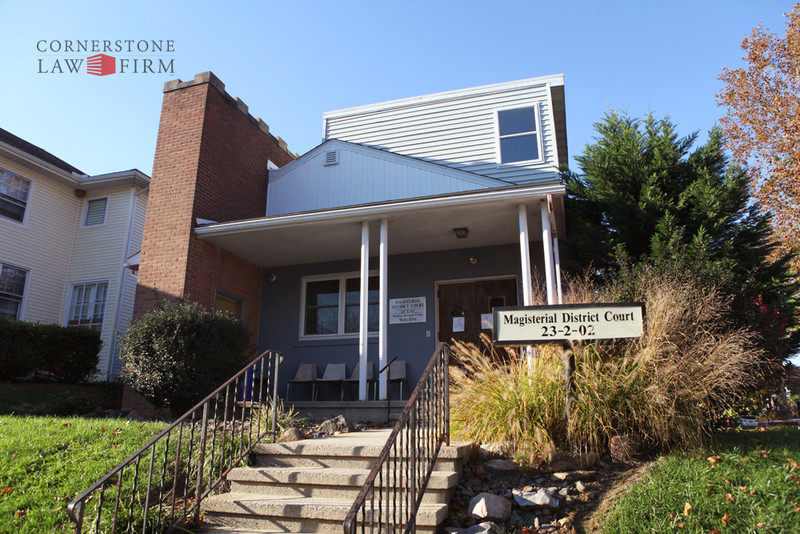 Magisterial District Courts are often in unimposing buildings, including strip malls and even old houses. But don’t let their unimposing appearances fool you. These courts are courts of law just like any other court, and they can render binding judgments against you up to the amount of $12,000. What should you do if you’ve been sued? First of all, it’s important that you call an attorney right away. 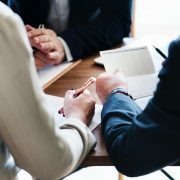 An attorney can help you figure out if you’ve properly been served with the lawsuit as well as whether the company suing you actually has a right to proceed against you. In addition to a civil complaint that’s filed against you, you’ll also receive a summons to the Magisterial District Court for a specific date and time. This is the date of your trial in front of a Magisterial District Judge (MDJ). Accordingly, when you receive the Complaint, the clock is ticking for you to develop your defense and prepare to meet the accusations head-on. If a judgment is obtained against you in the Magisterial District Court, you have a right to appeal within 30 days. If you don’t appeal, this judgment becomes final and binding and can be used to execute against the possessions you own, including any real estate you may own, your car, and even your bank account. In fact, with a valid judgment in hand, a creditor can even ask a sheriff to come with them and go through your house and sell off personal possessions you own. Obviously, you don’t want any of these things to happen, and it’s extremely important that you take aggressive steps to defend yourself. 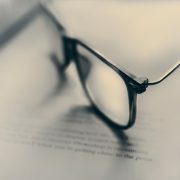 At Cornerstone Law Firm we help clients who are dealing with credit card and other debts to figure out whether the suit against them is valid, to determine proper defenses and in some cases, even to bring a counter-suit against a credit card or investment company for invalidly pursuing a debt. Finally, bankruptcy can sometimes offer the appropriate relief from credit card debt. Call the Cornerstone Law Firm today, and let’s discuss how we can help you with your debt situation. How Much Time Do I Have to Answer a Lawsuit in Pennsylvania? 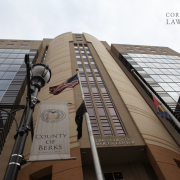 At Cornerstone Law, our lawyers seek to provide justice to our clients in Reading, Allentown and beyond.